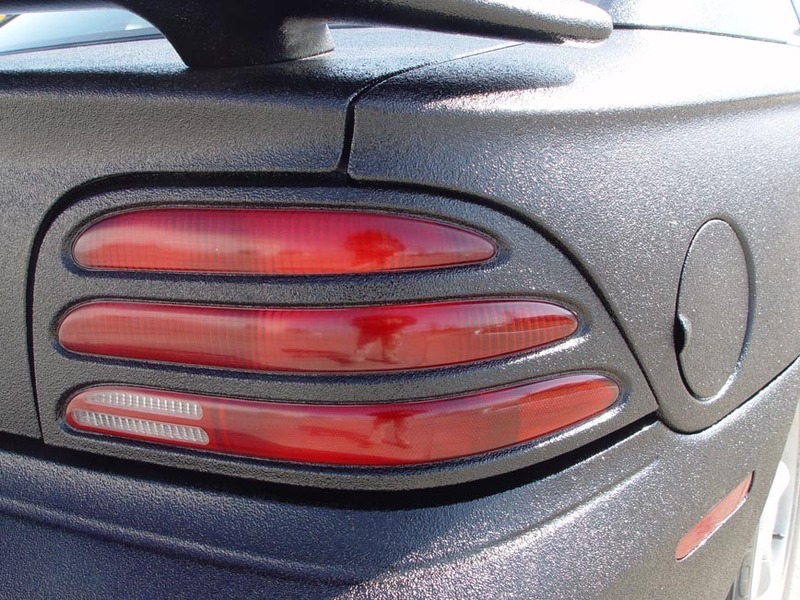 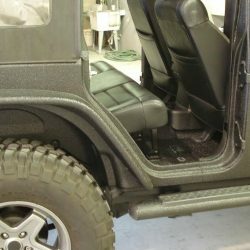 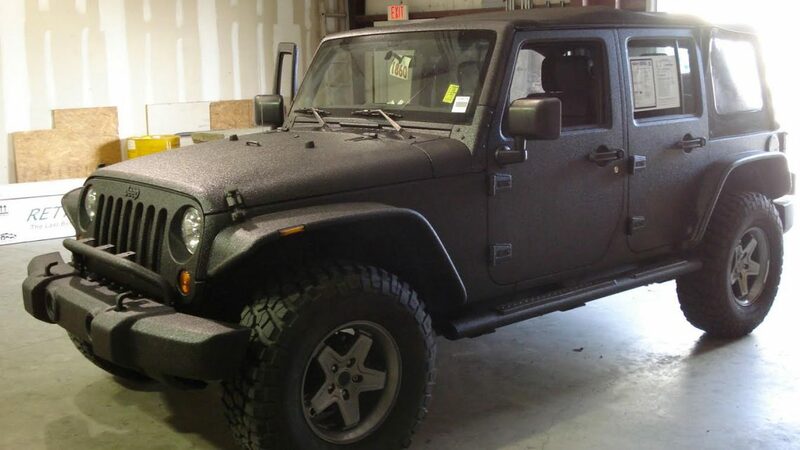 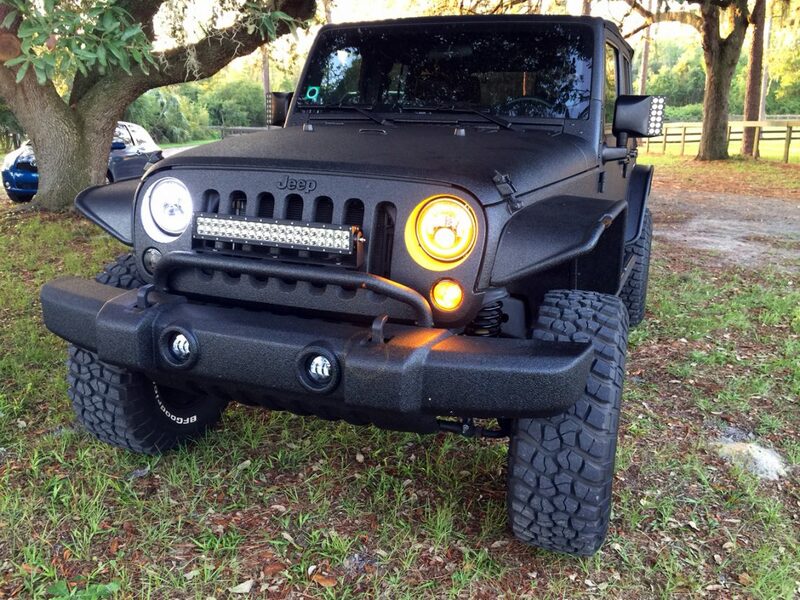 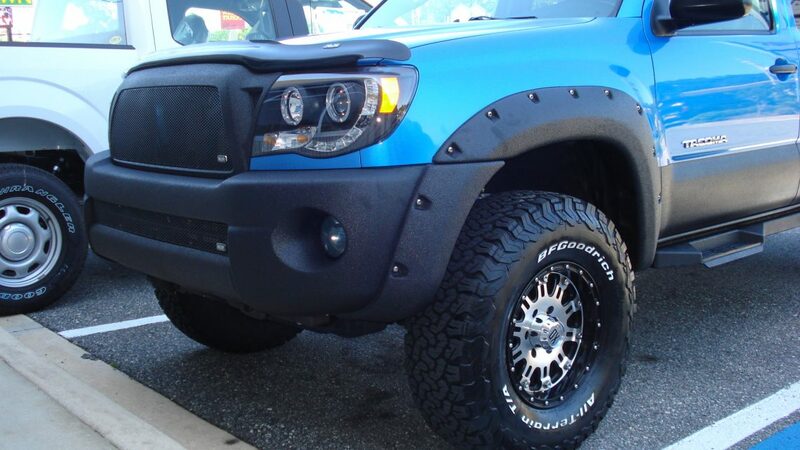 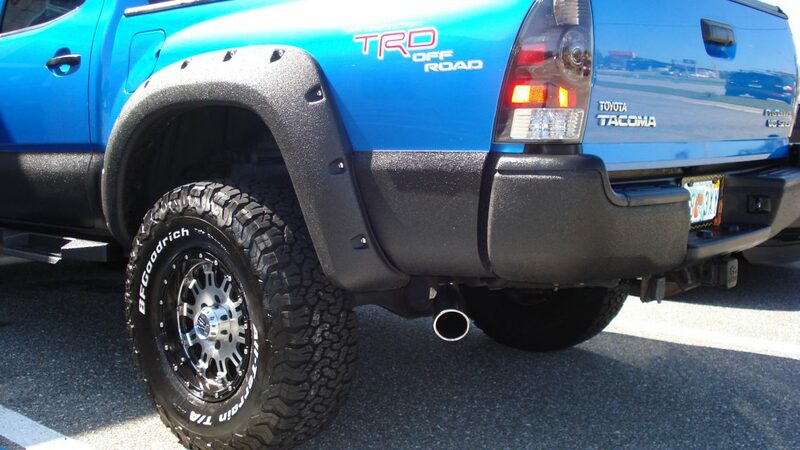 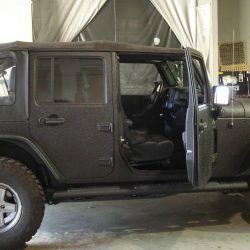 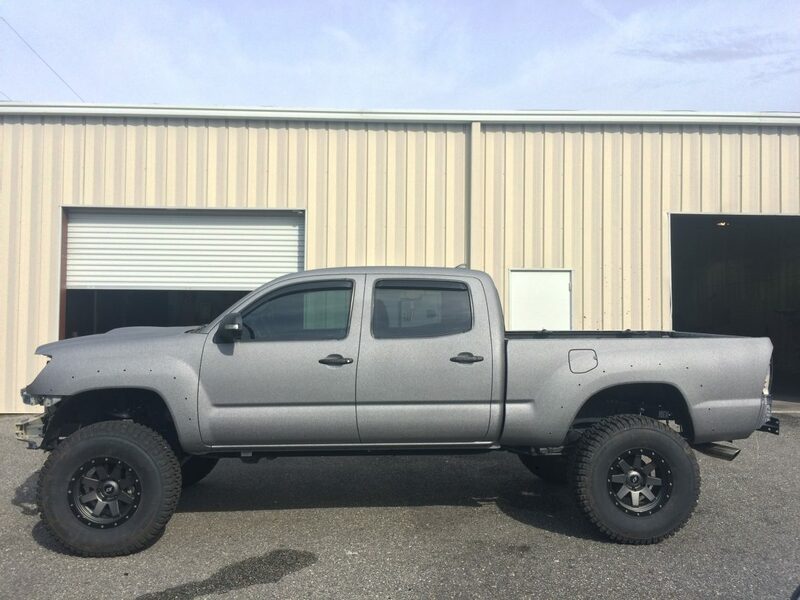 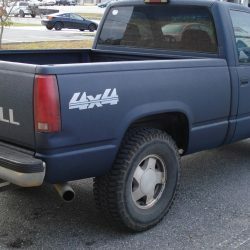 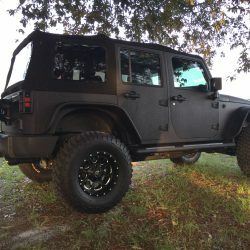 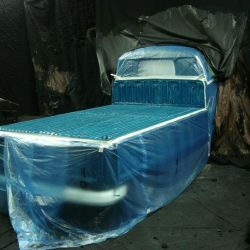 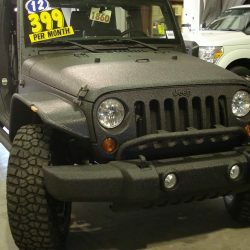 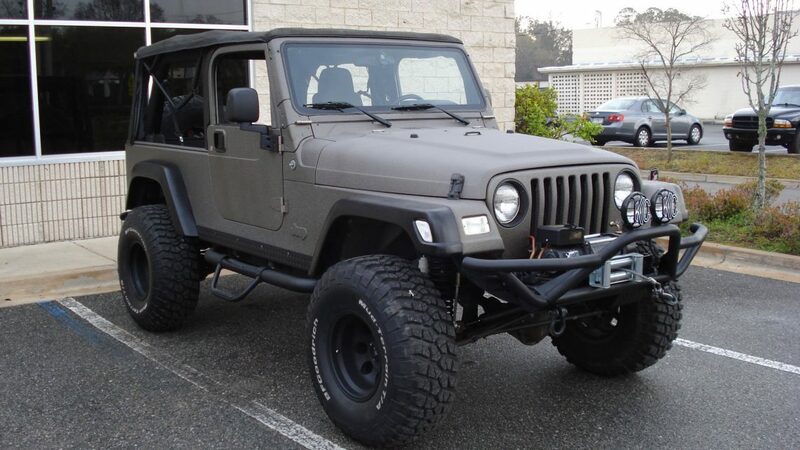 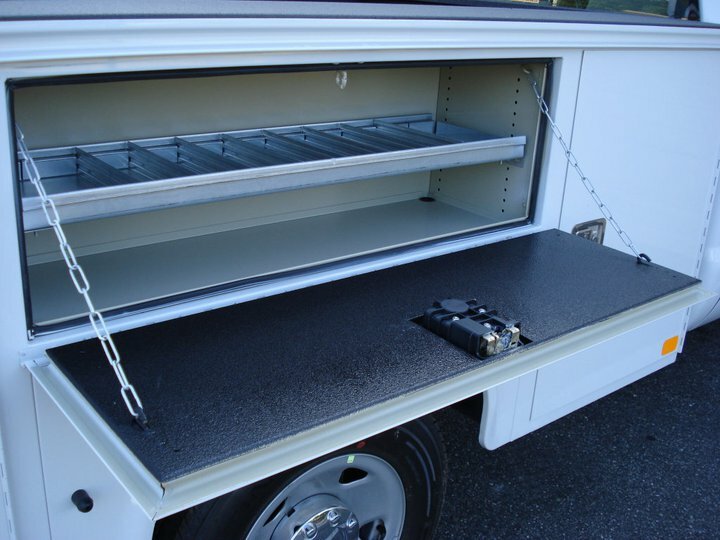 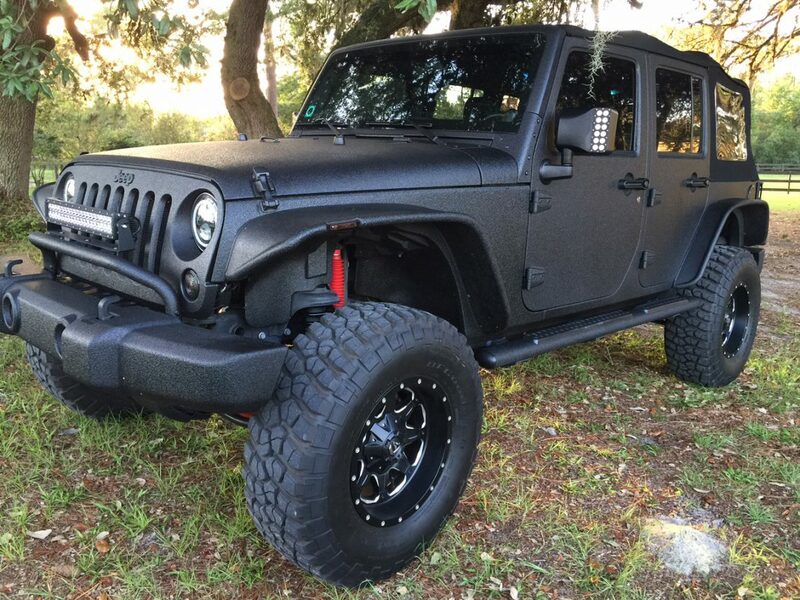 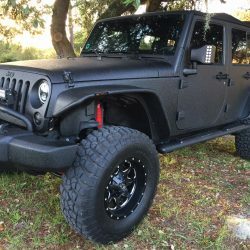 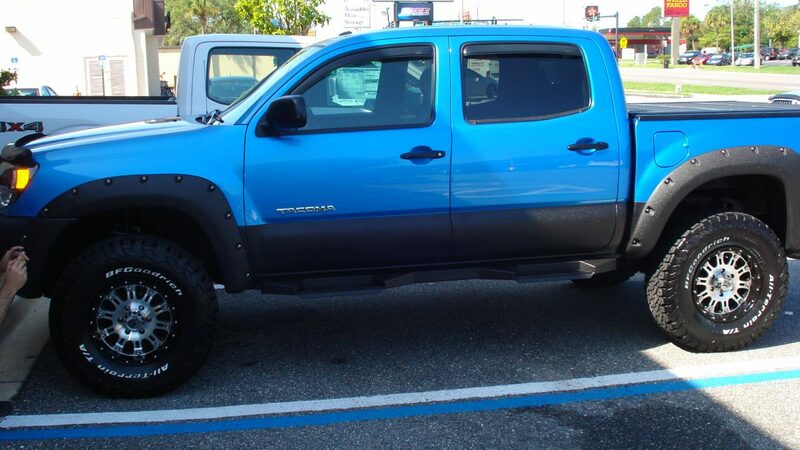 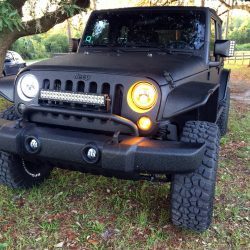 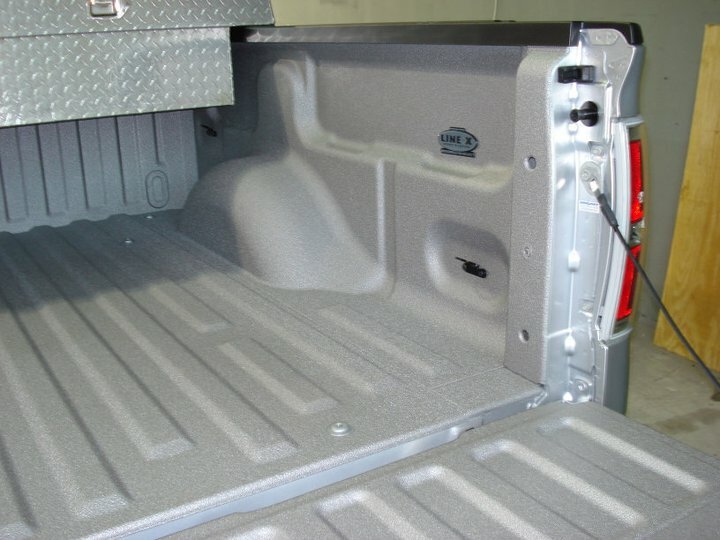 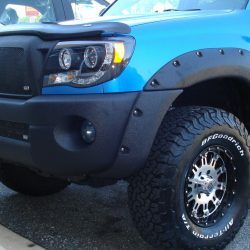 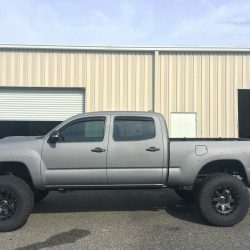 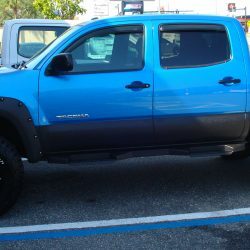 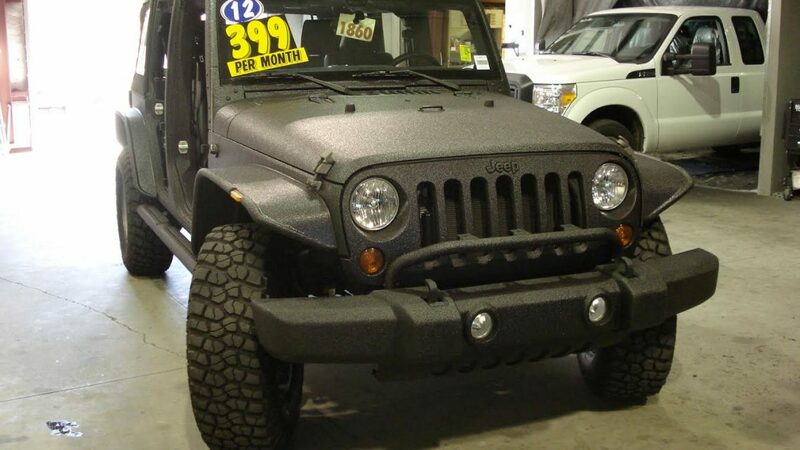 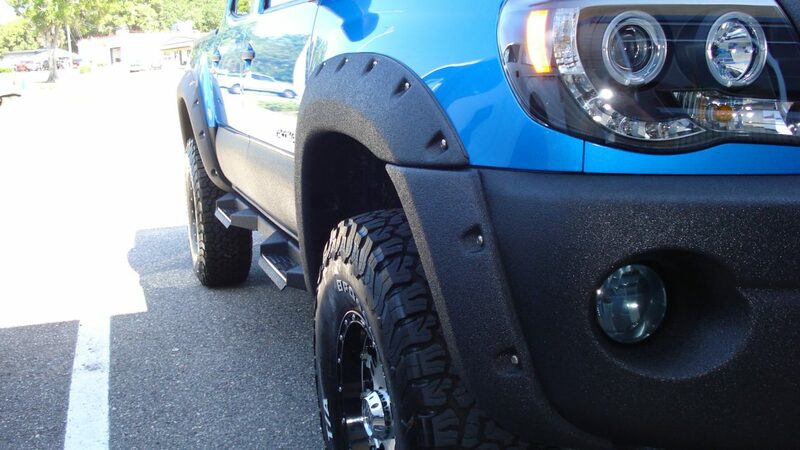 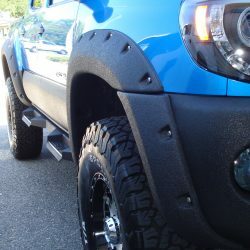 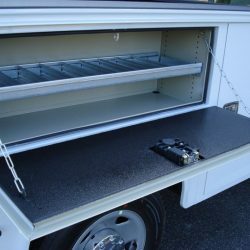 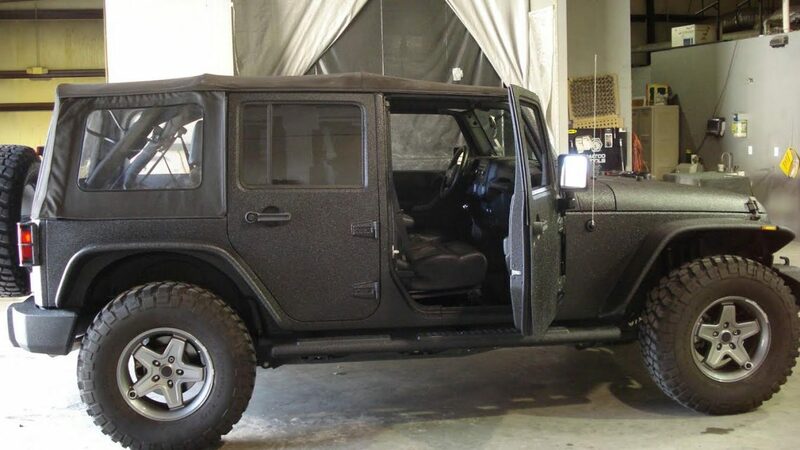 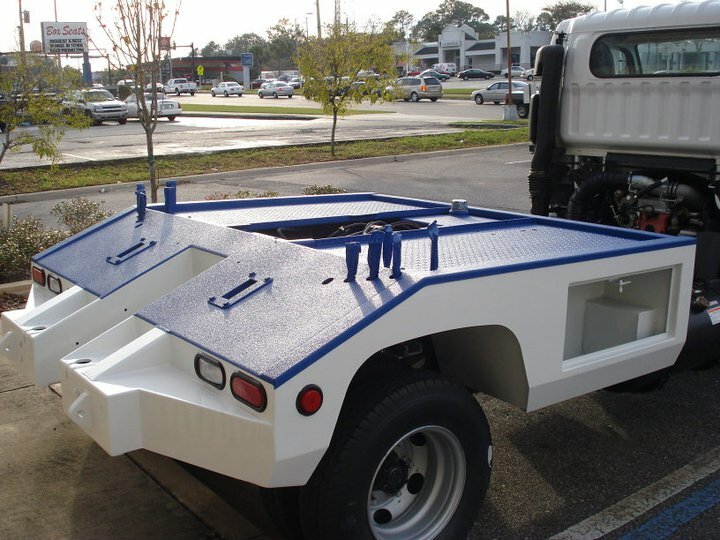 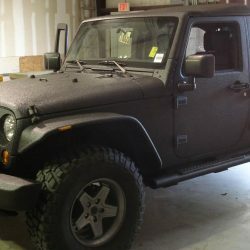 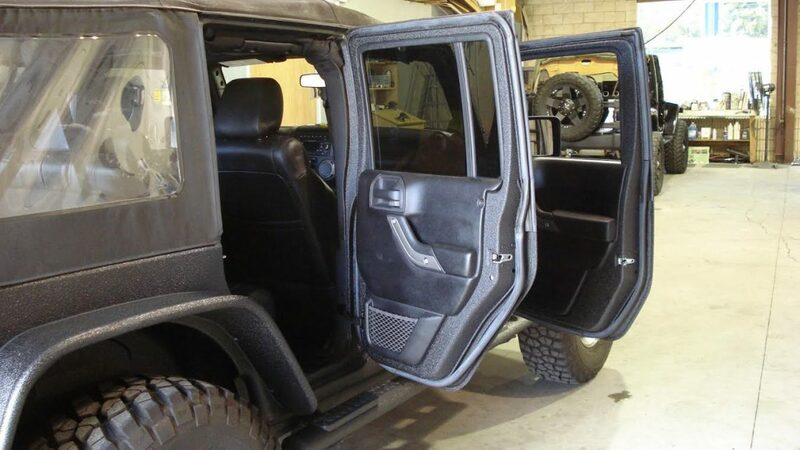 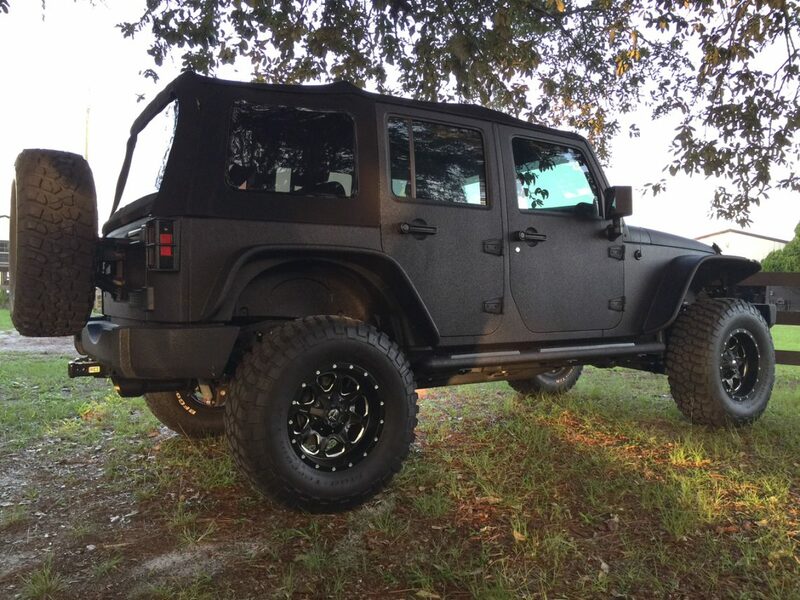 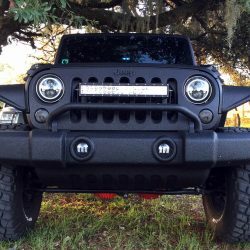 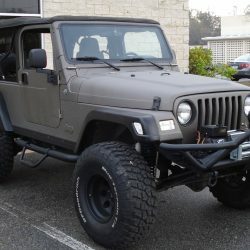 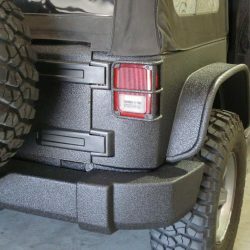 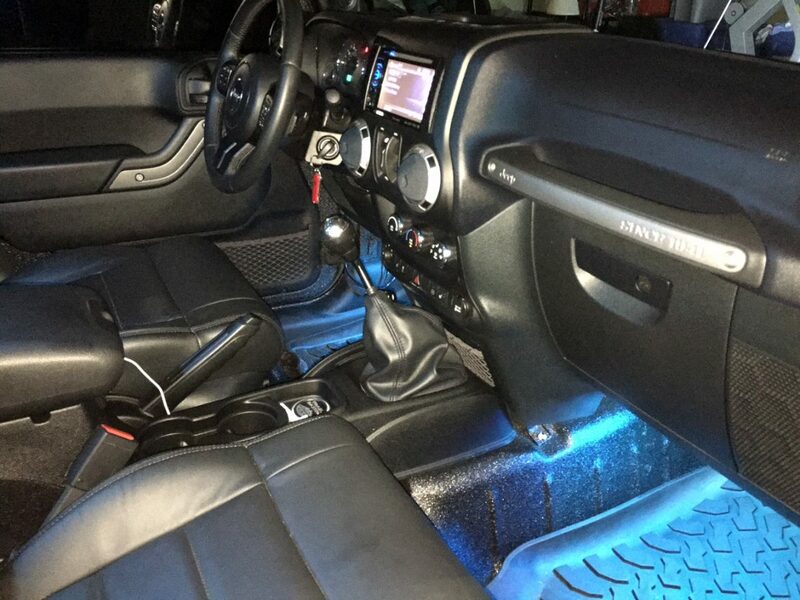 At Safari Truck & SUV Accessories in Jacksonville, we love to help our customers turn their trucks into customized vehicles that perfectly meet their needs and exceed their expectations. 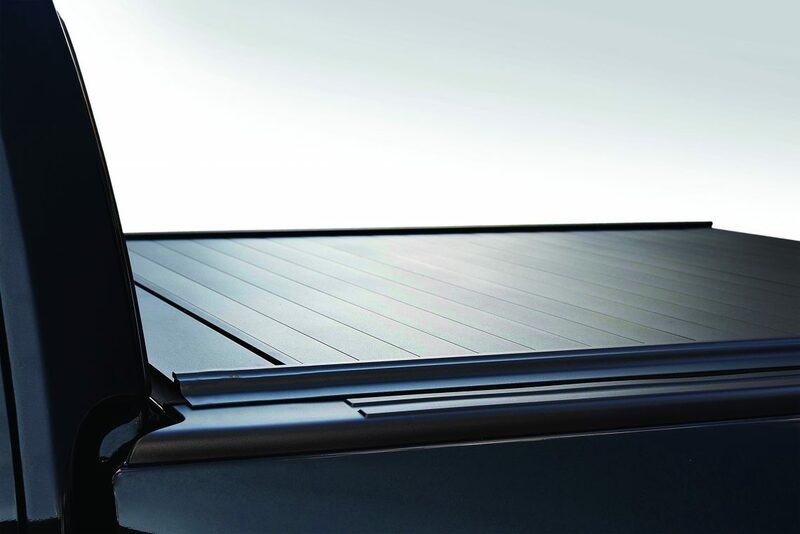 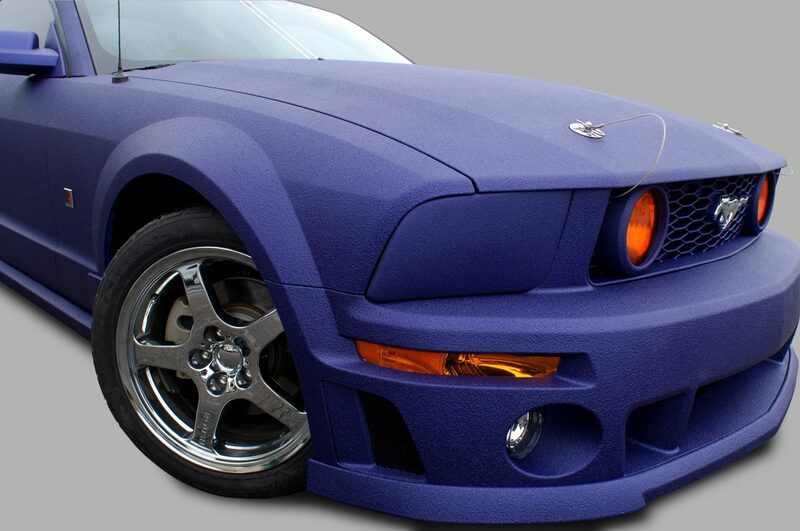 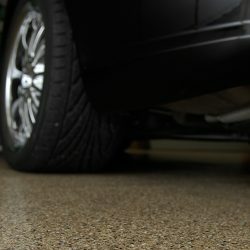 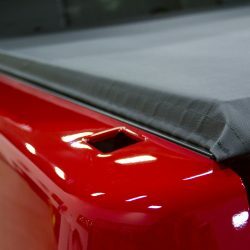 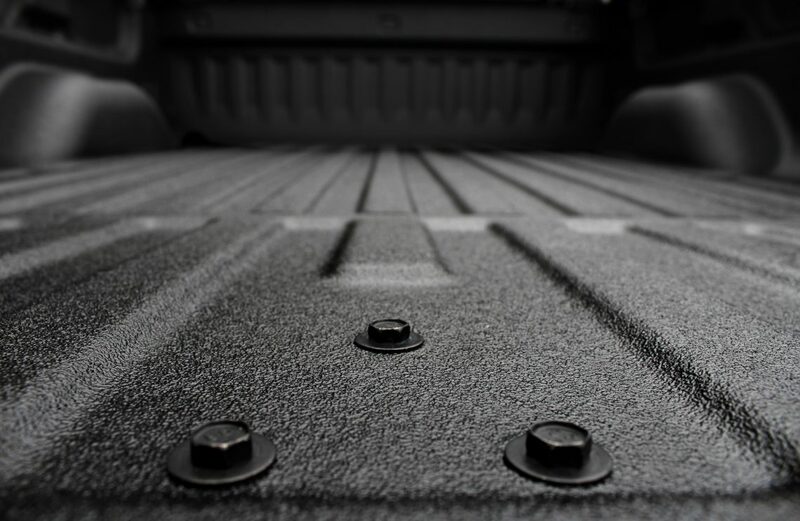 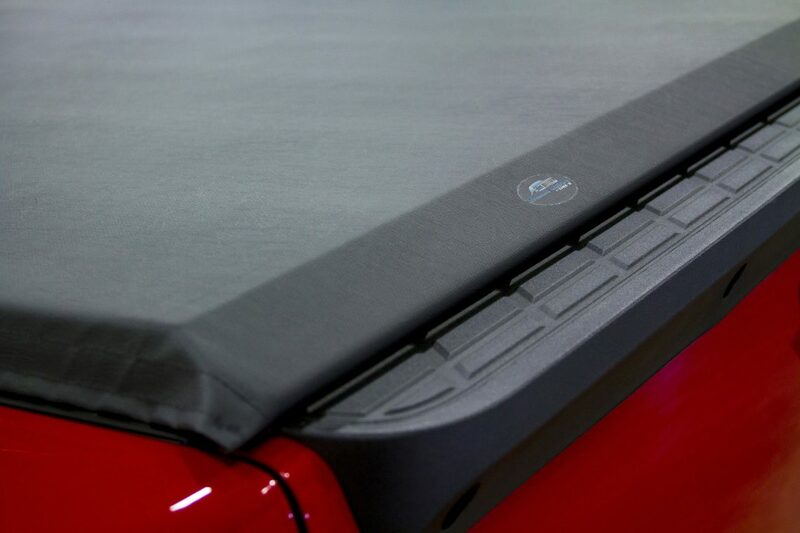 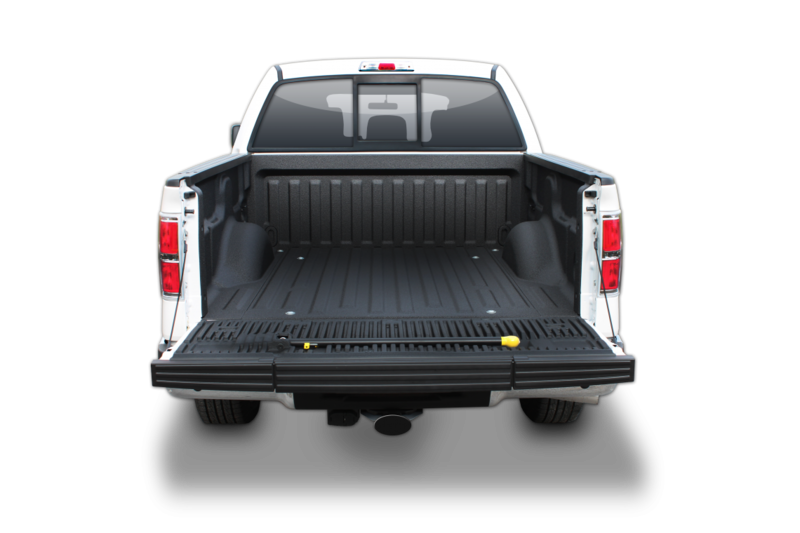 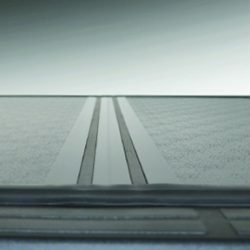 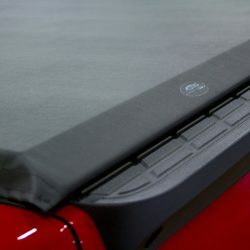 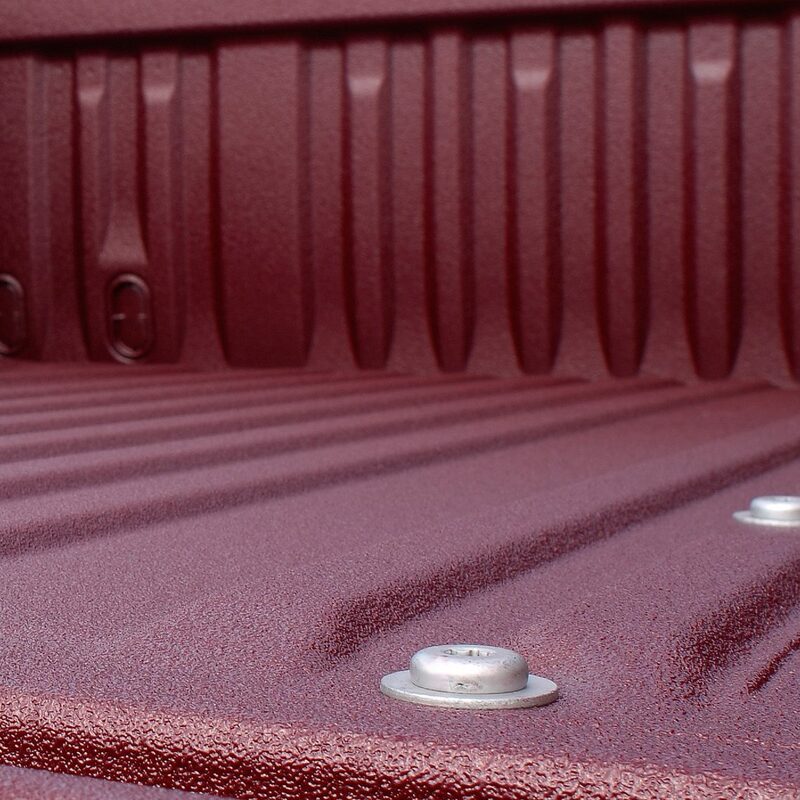 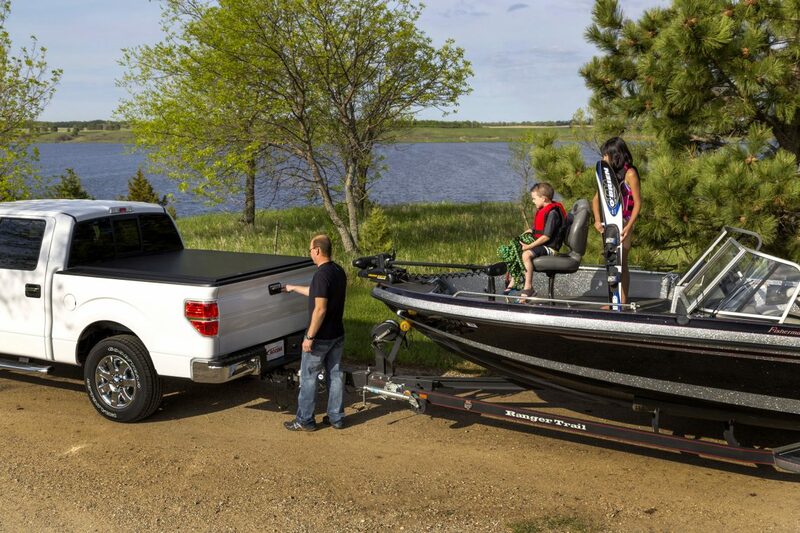 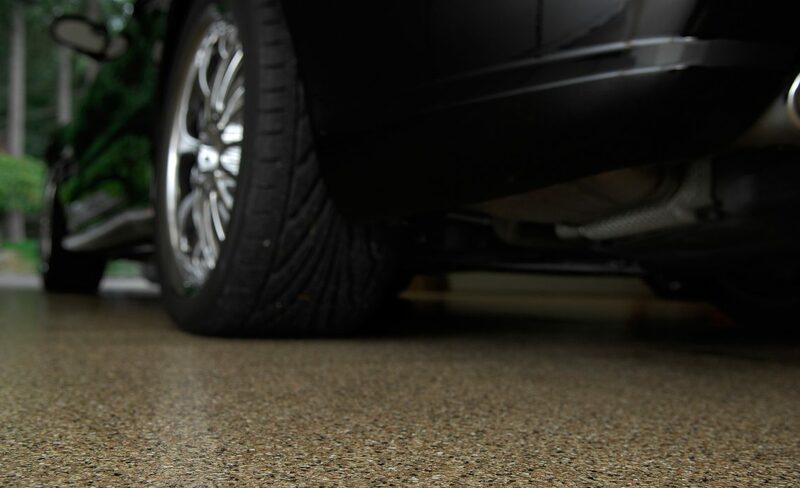 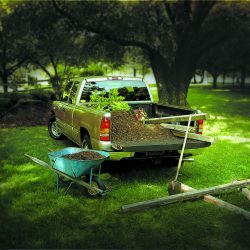 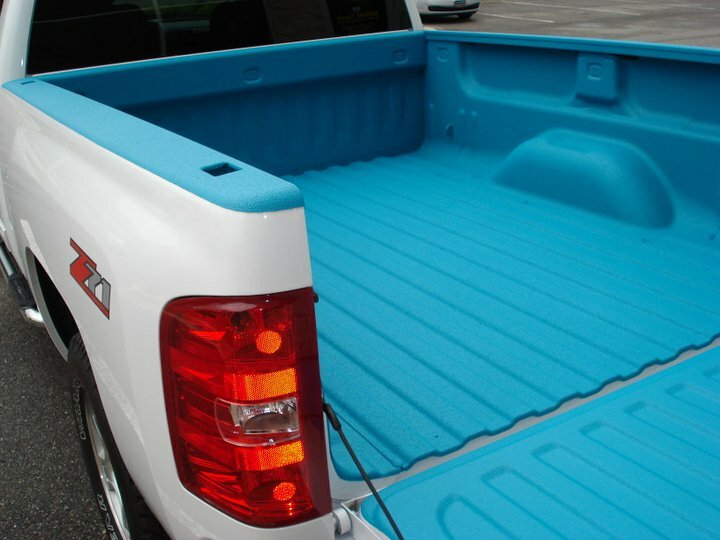 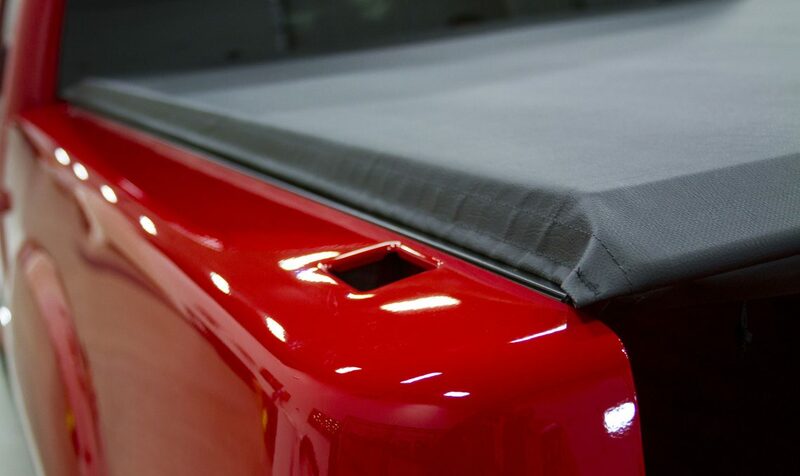 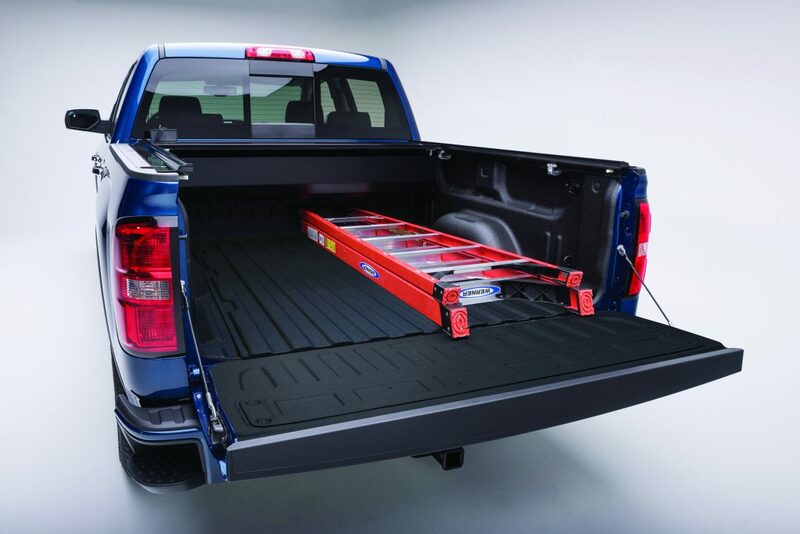 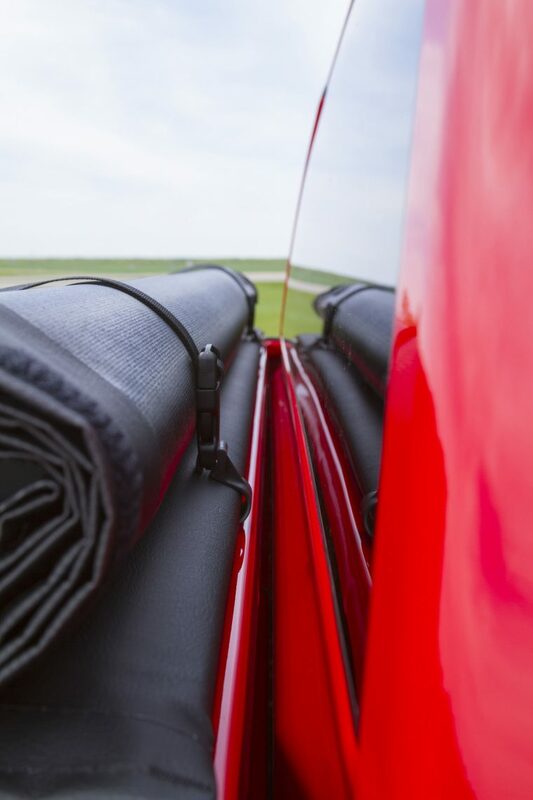 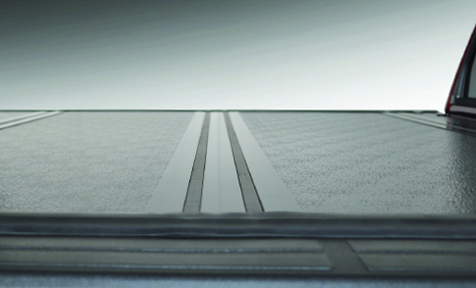 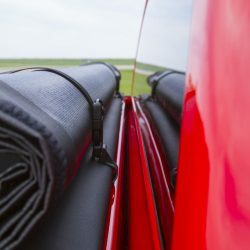 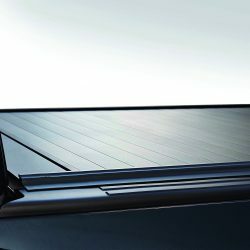 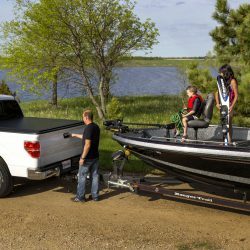 We are an authorized Line-X dealer and installer, which means that when you trust us to apply your new bed liner or protective lining, it will always be done right the first time. 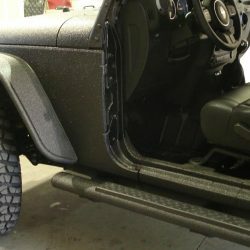 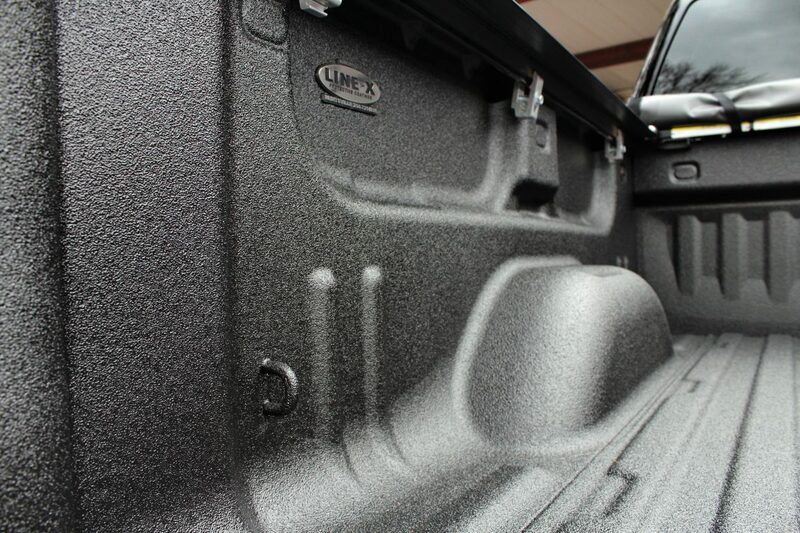 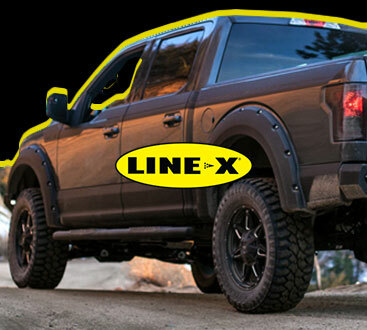 Best of all, because we are an authorized dealer, if anything ever goes wrong with it, your bed liner or coating covered by the Line-X warranty. 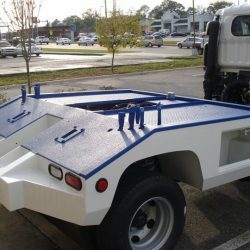 Check out this page if you want to see a few of the projects that we have worked on over the years. 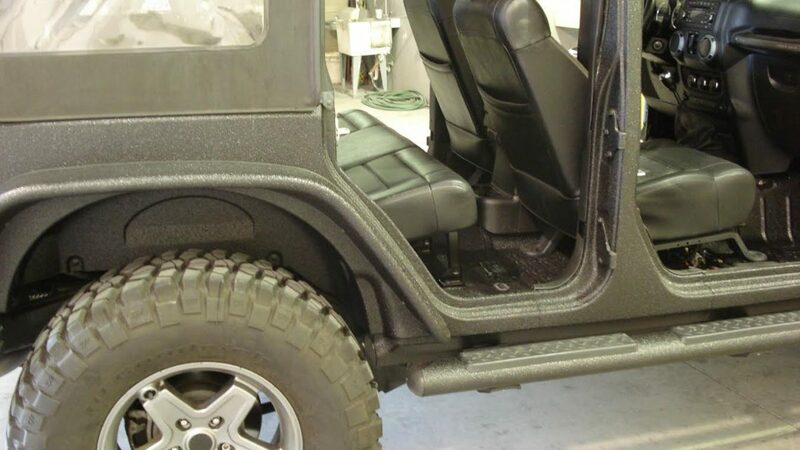 While this is just a small sampling of the work that we complete for our customers day in and day out, we feel like these examples will show you that we have an eye for detail and a passion for creating SUVs and trucks that look and function perfectly. 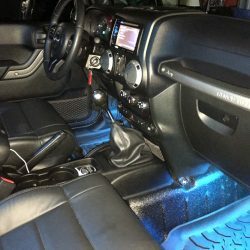 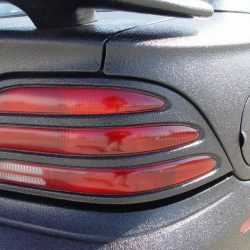 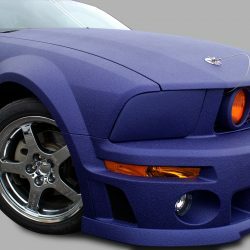 Contact us today if you see something you like that you want to replicate or if you have a unique idea that we can help you bring to life. 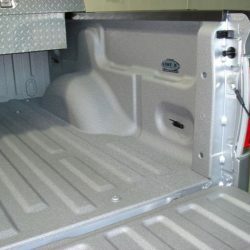 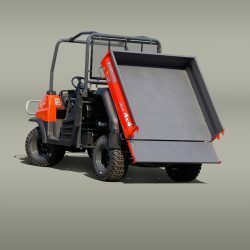 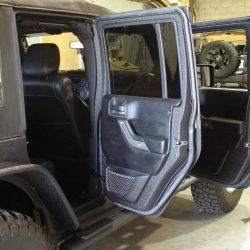 Our technicians understand how to install everything that we sell in the fastest and most reliable way. 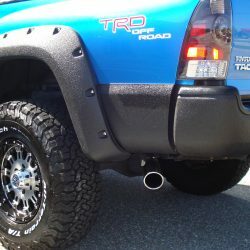 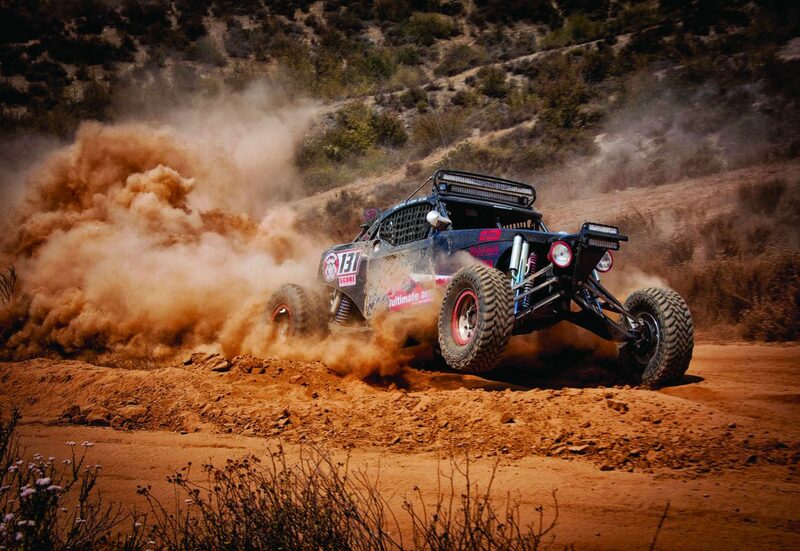 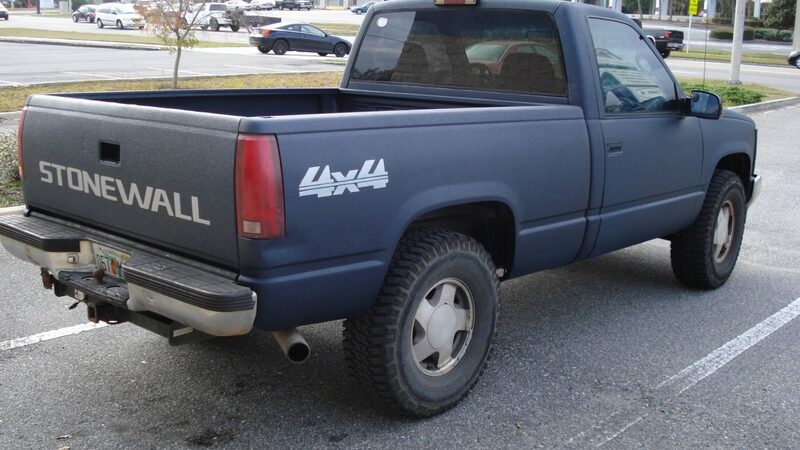 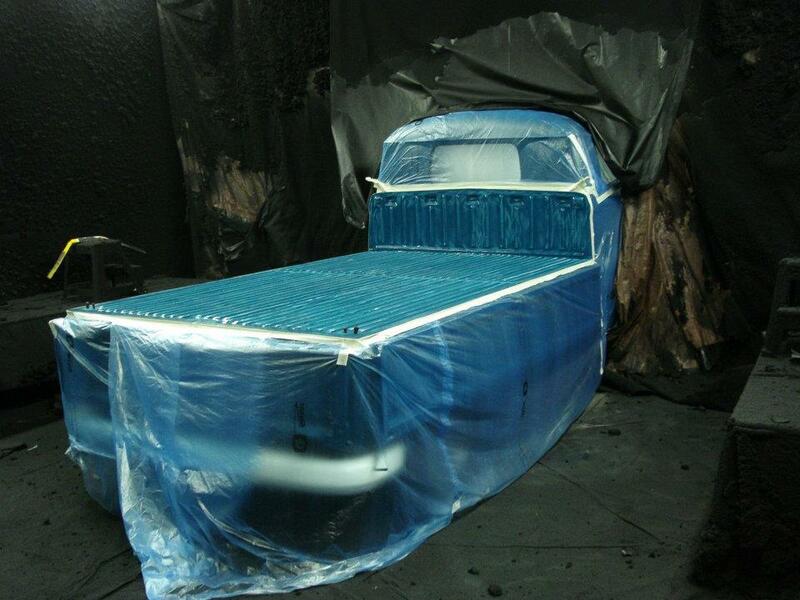 Thanks to all of our training and years of experience, we only perform work that will improve your truck or SUV. 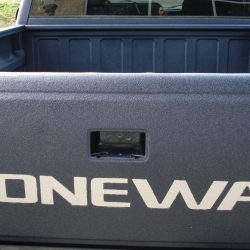 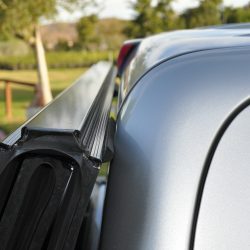 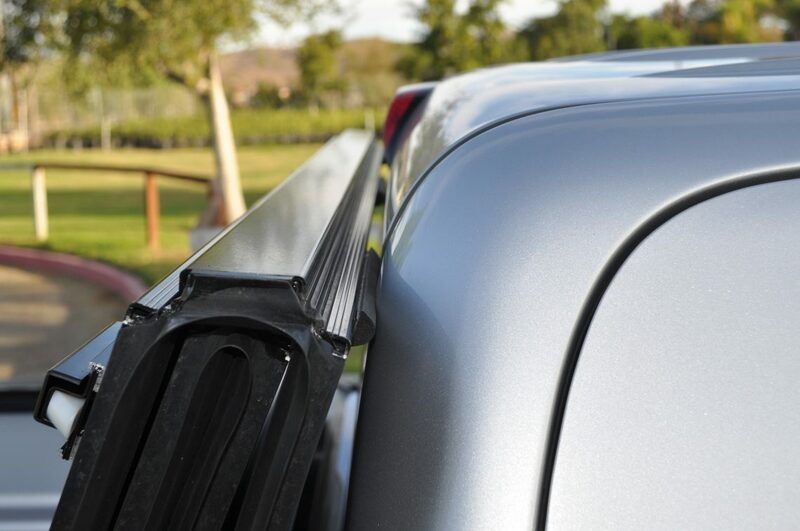 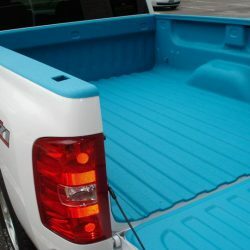 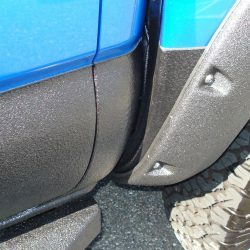 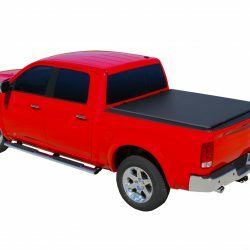 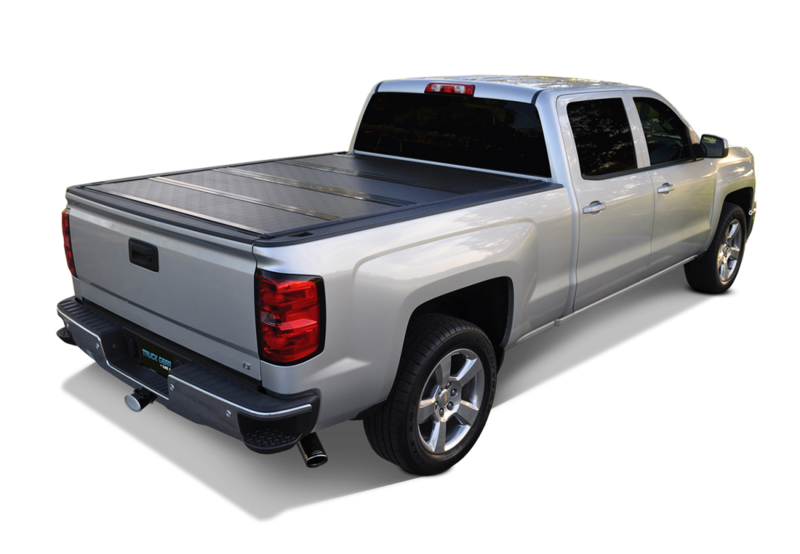 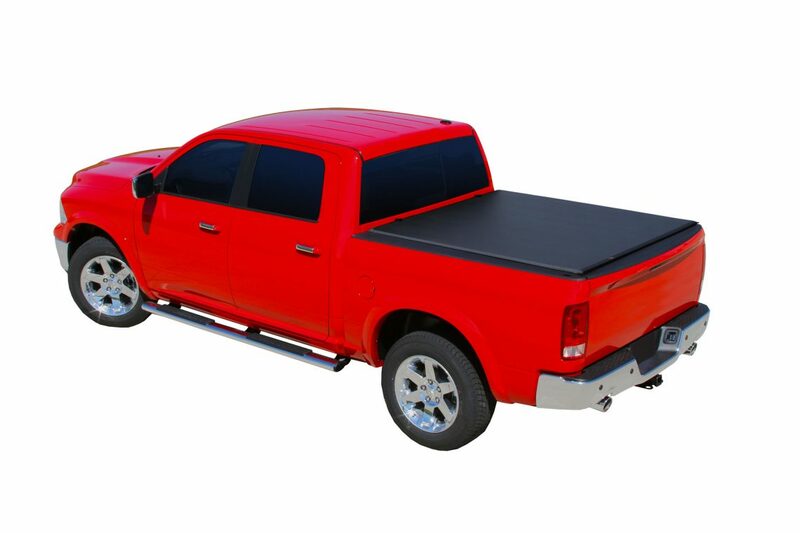 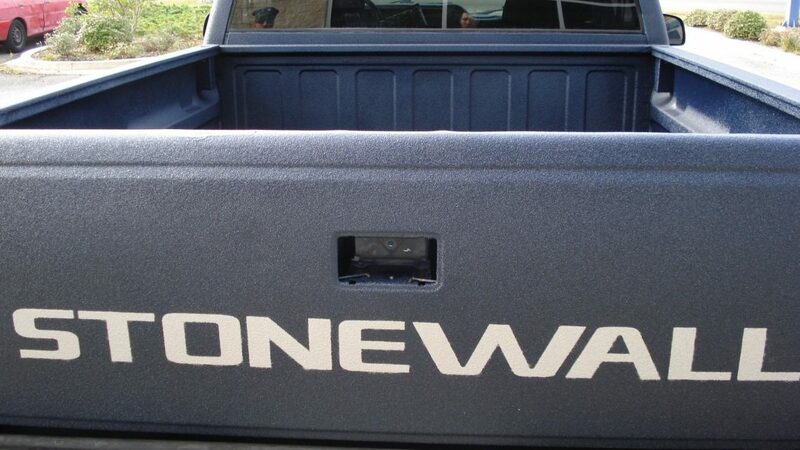 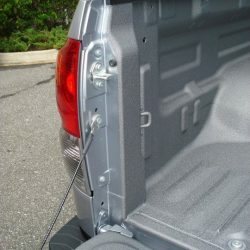 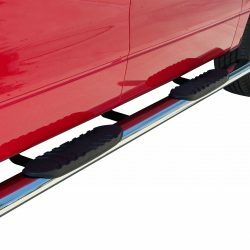 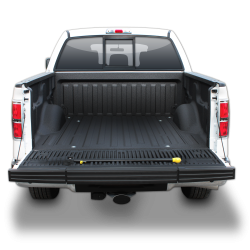 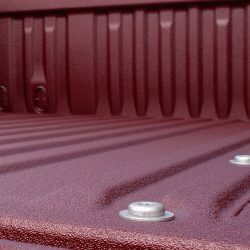 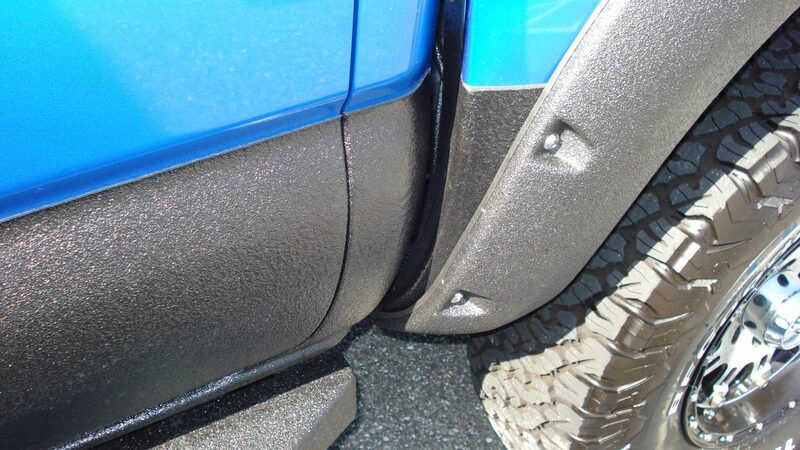 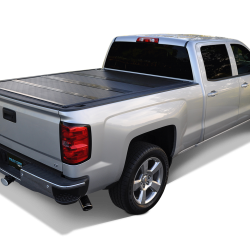 If you would like a free estimate that covers all of the truck accessories you need, all you have to do is get in contact with us. 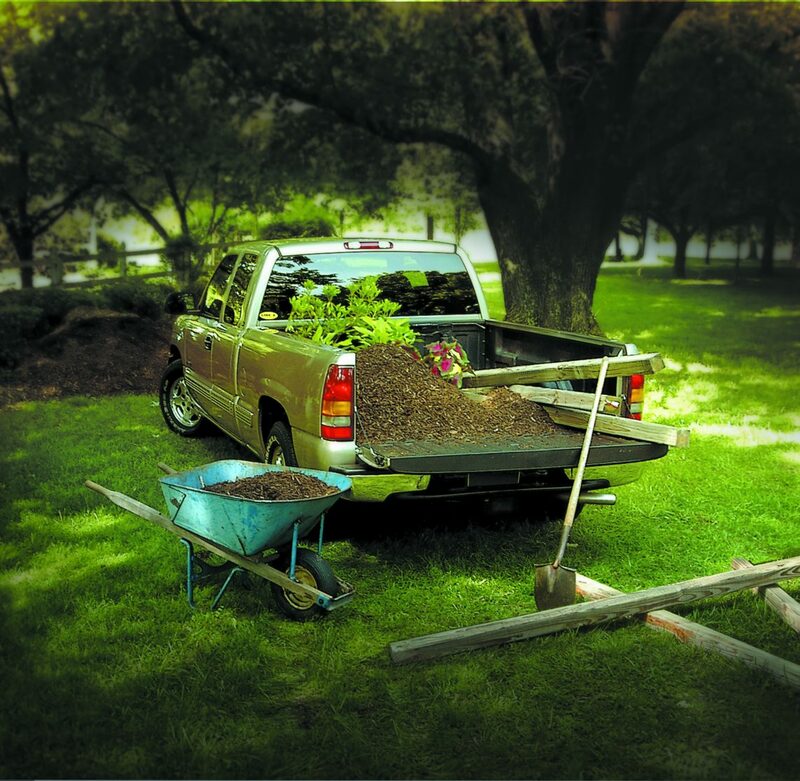 Our staff will put together an estimate and discuss your options before we move forward. 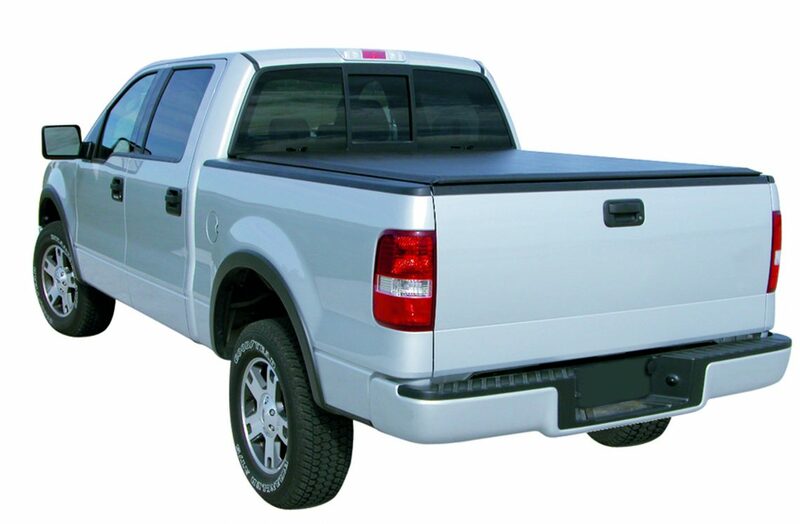 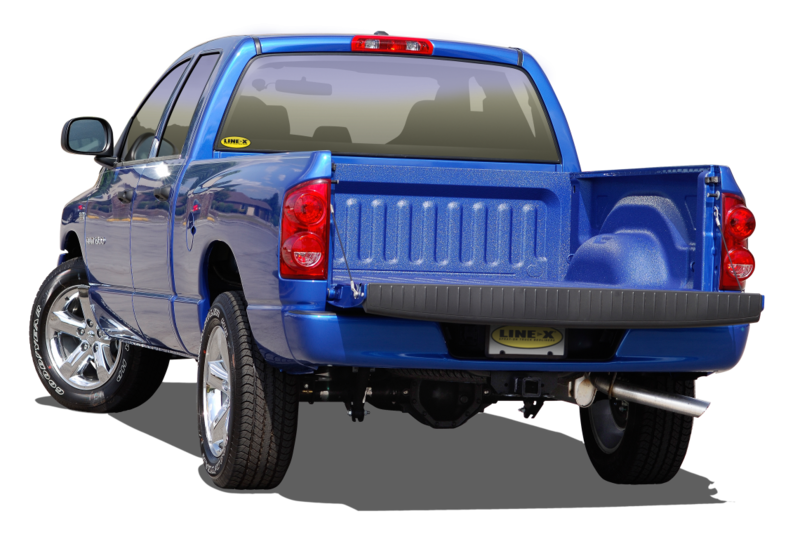 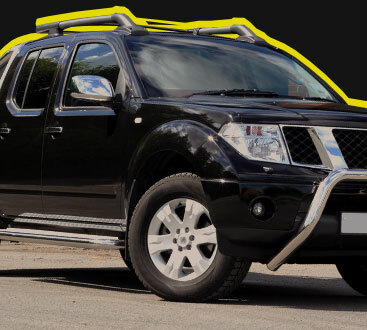 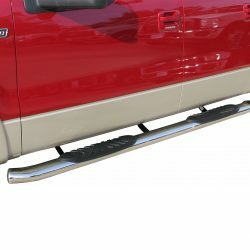 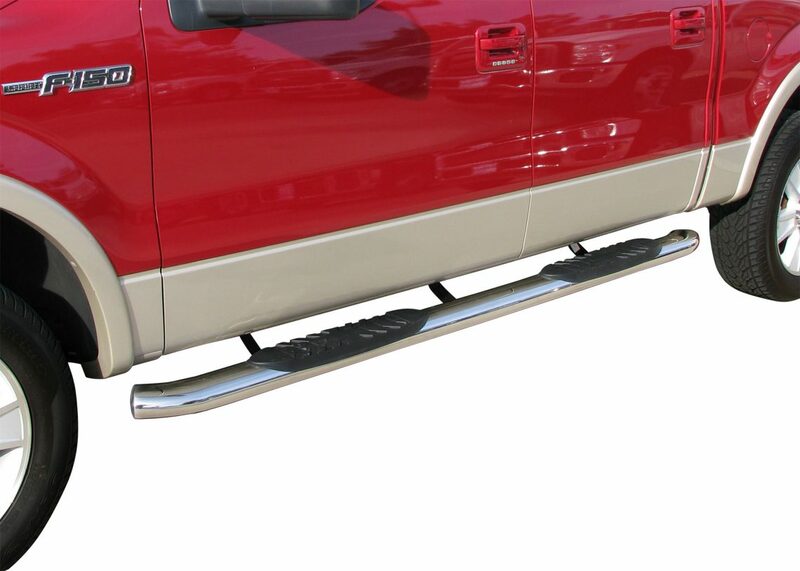 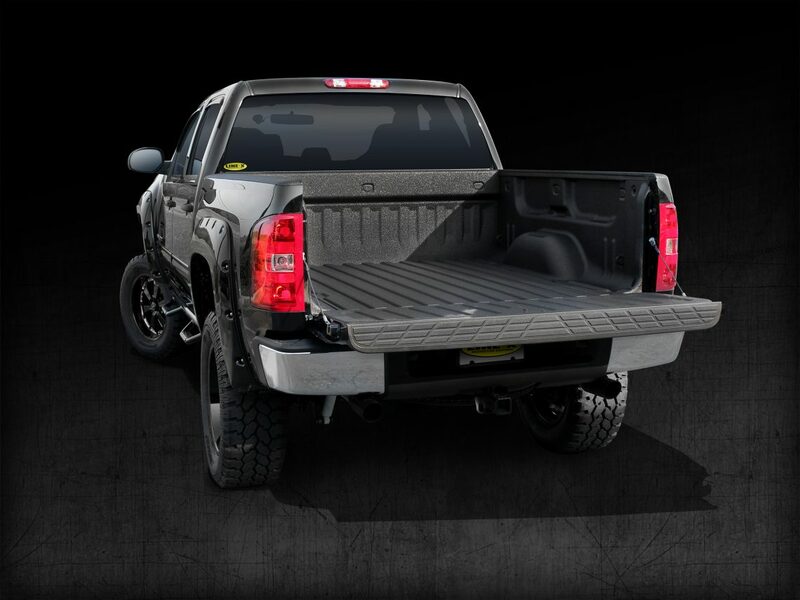 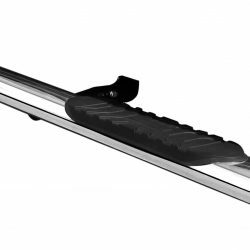 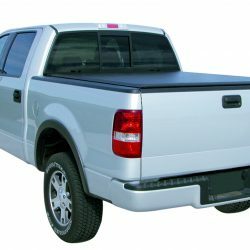 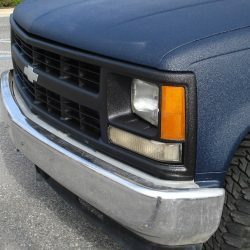 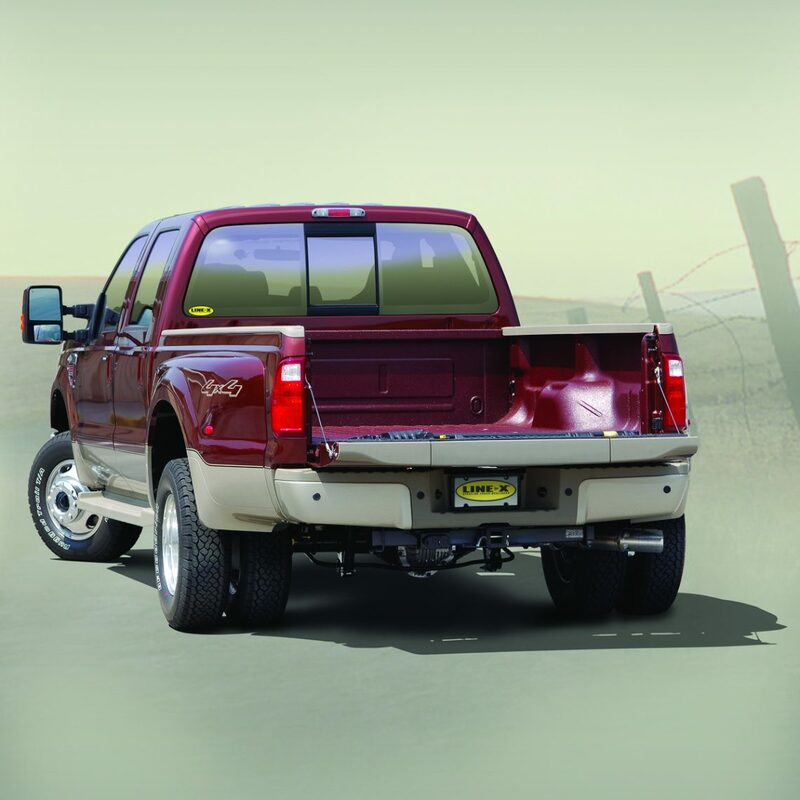 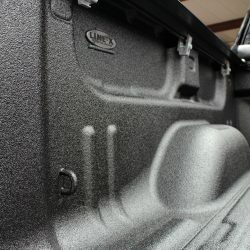 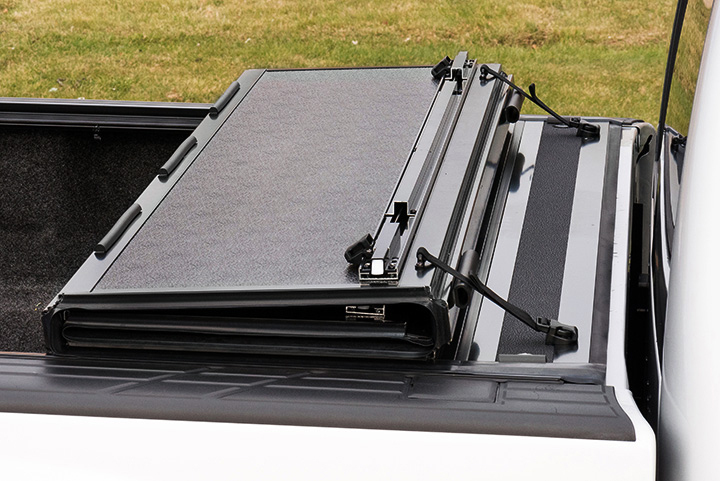 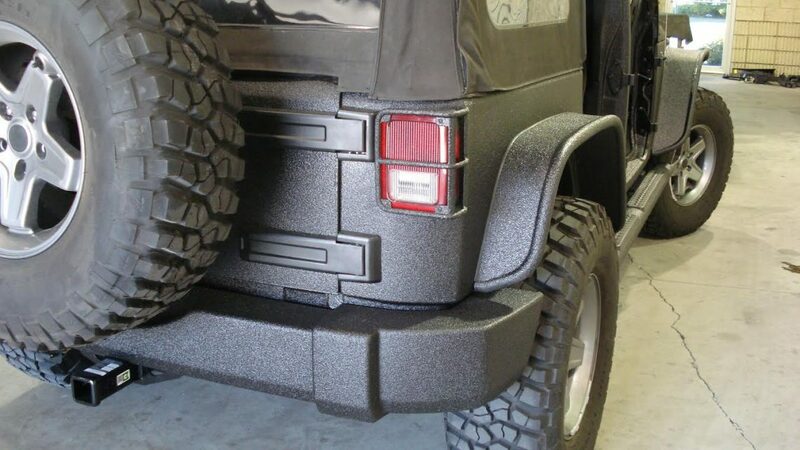 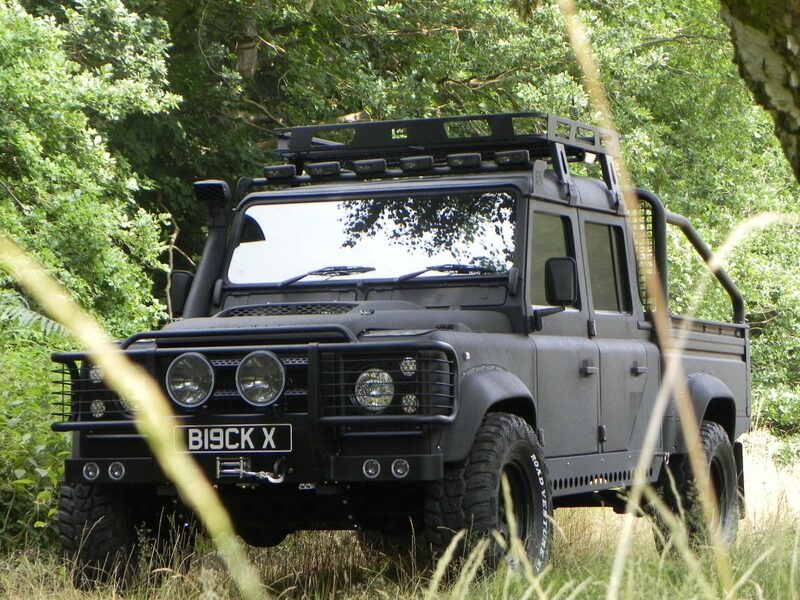 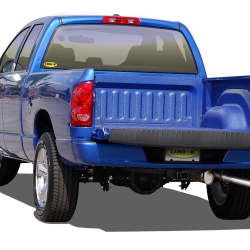 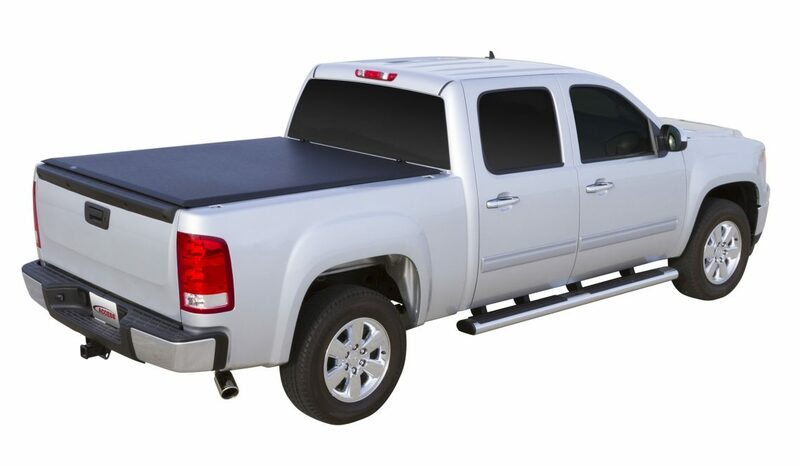 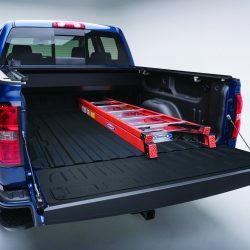 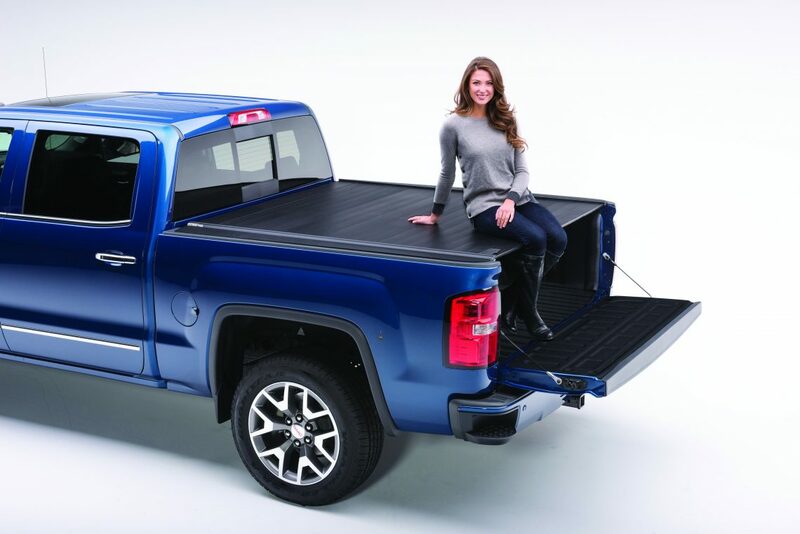 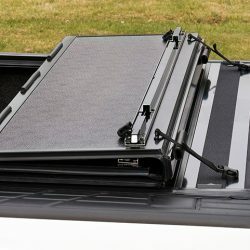 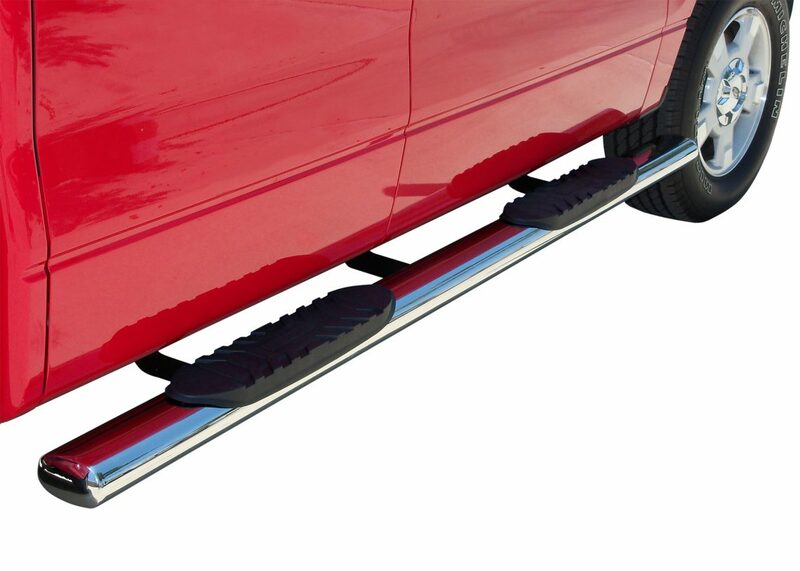 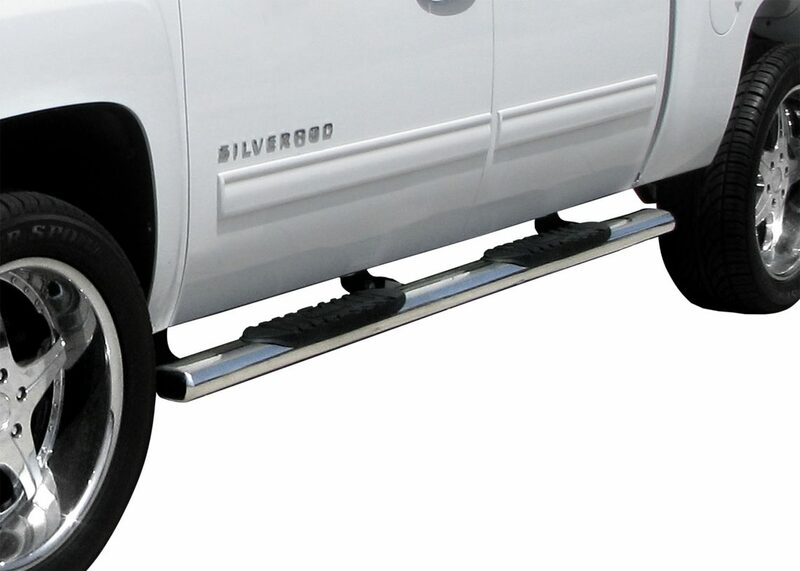 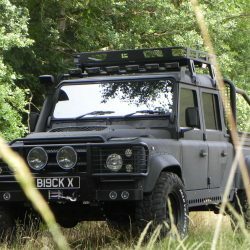 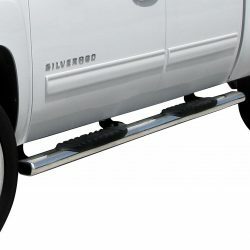 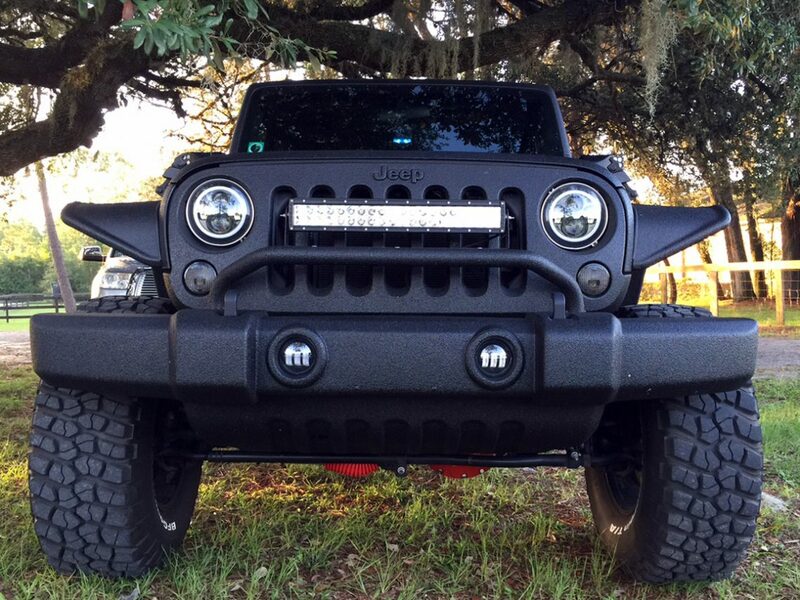 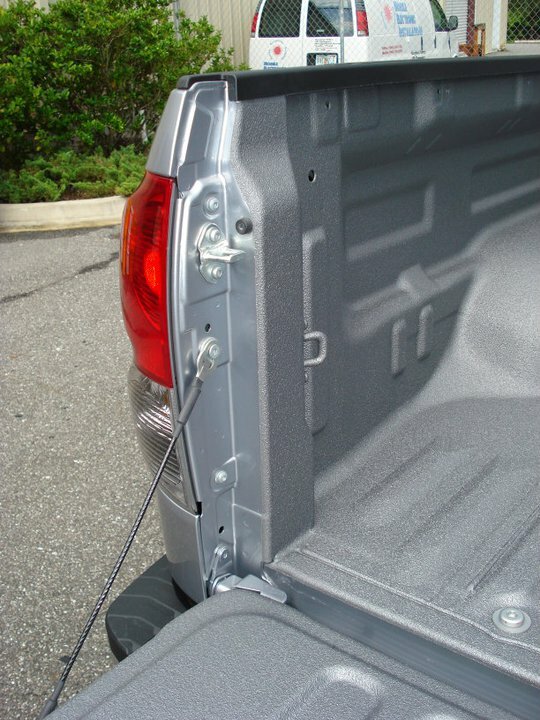 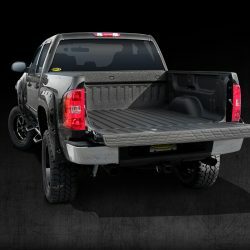 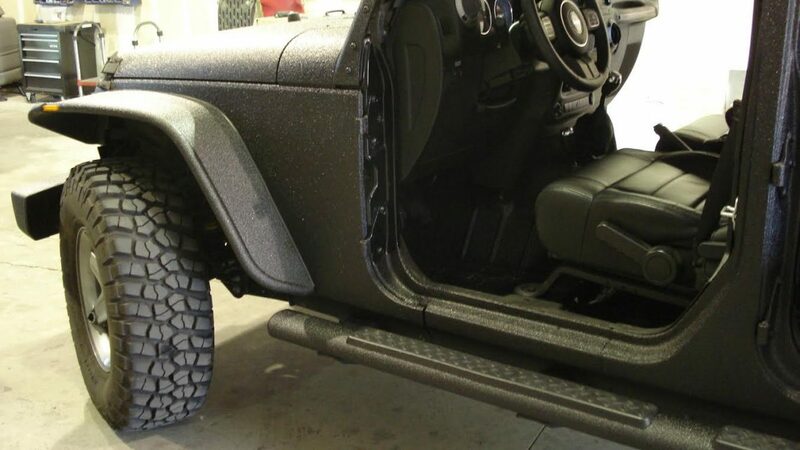 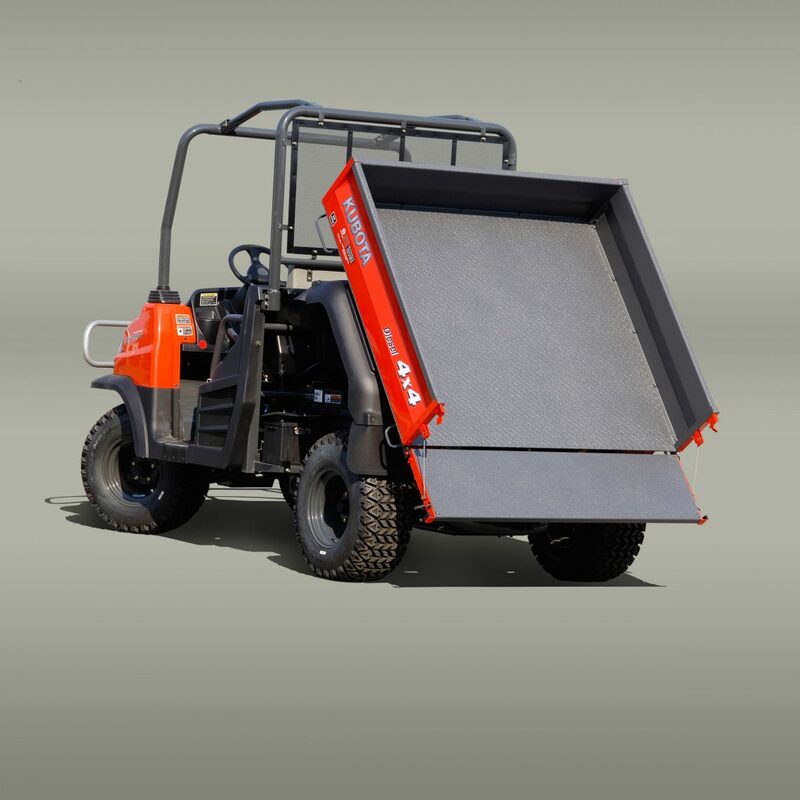 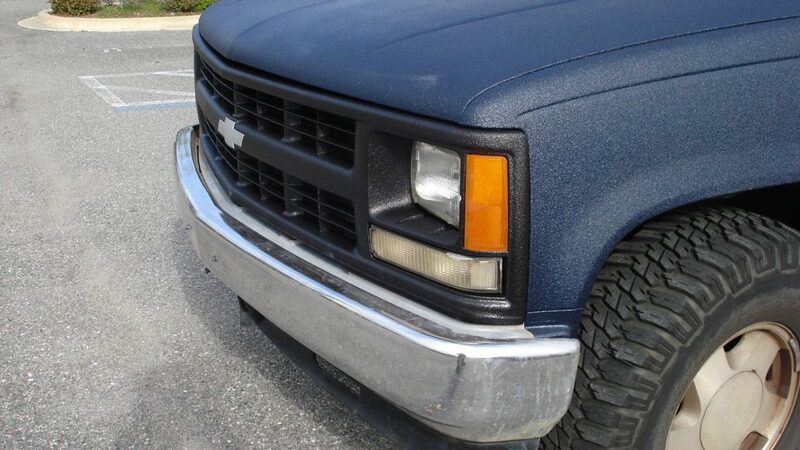 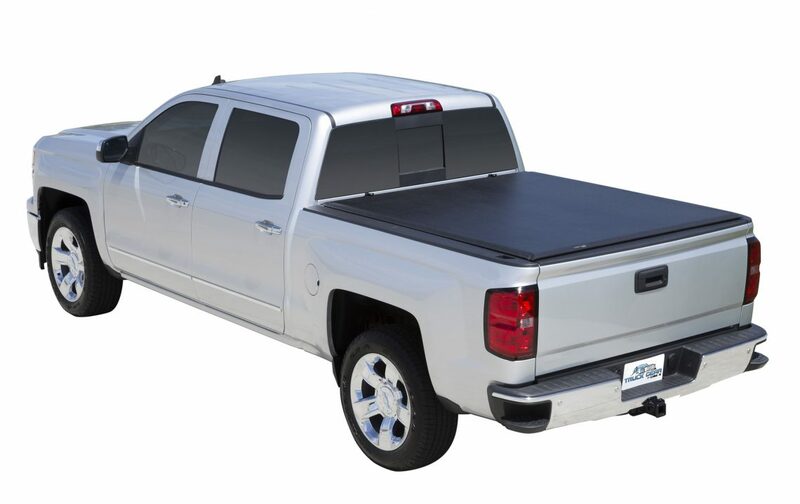 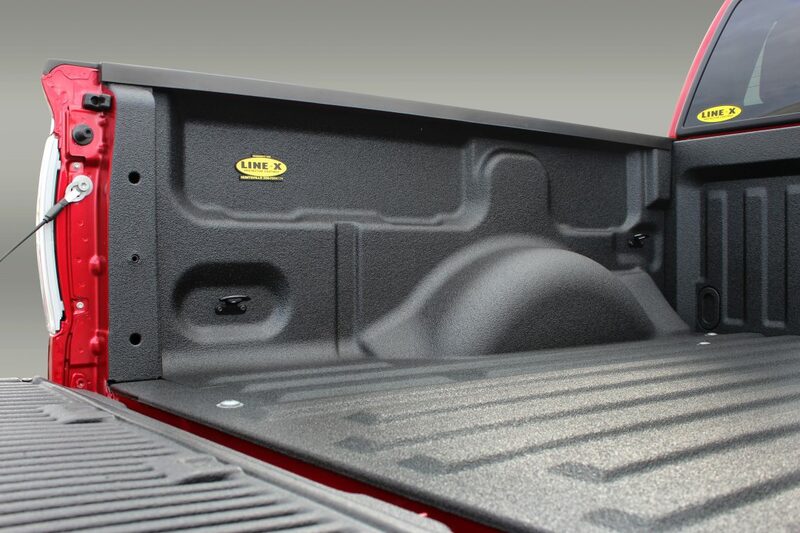 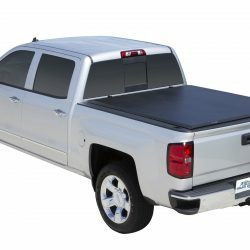 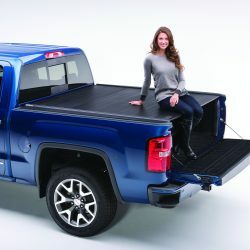 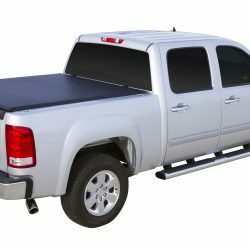 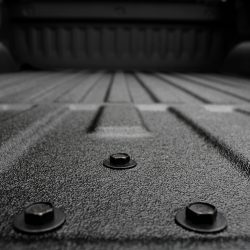 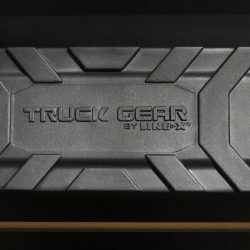 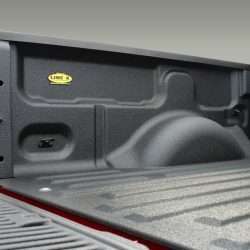 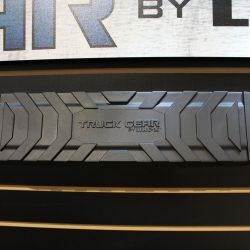 When you want the best selection of nerf bars, tonneau covers, grille guards, and Line-X protective bed liners and coatings, there is only one name that you have to remember: Safari Truck & SUV Accessories in Jacksonville! 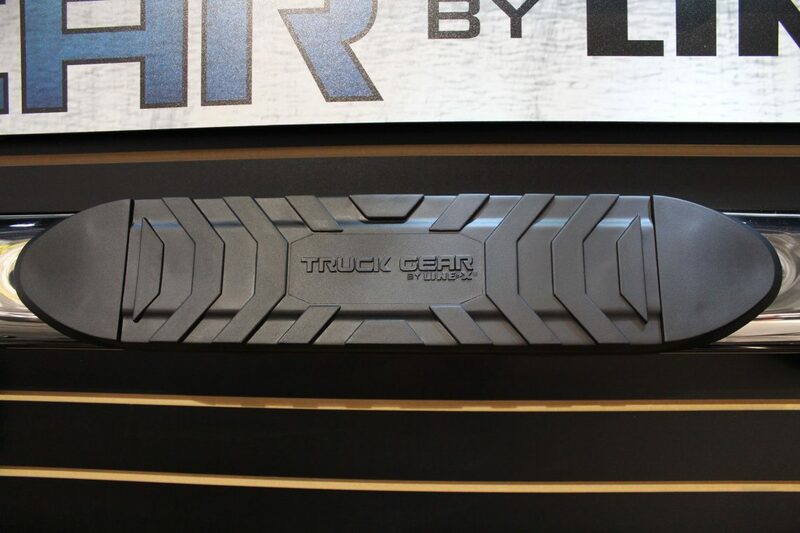 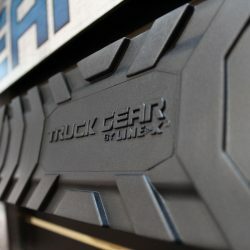 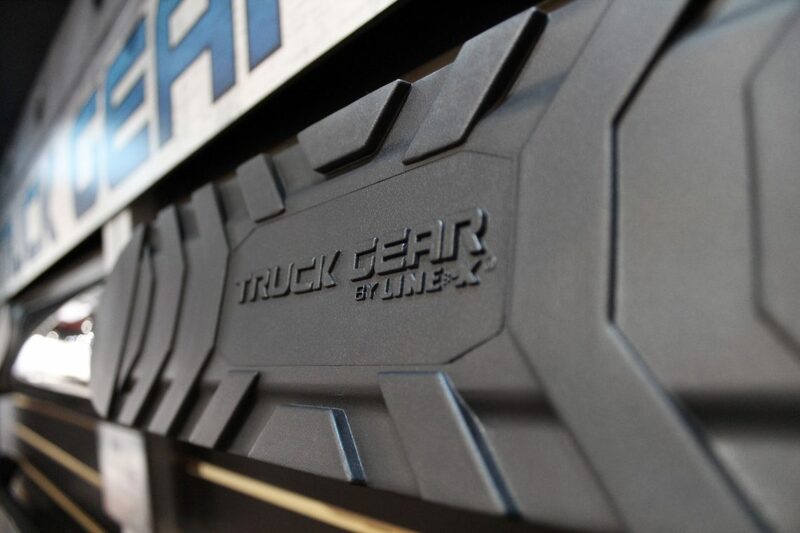 We can’t wait to help you transform your truck into your dream machine.